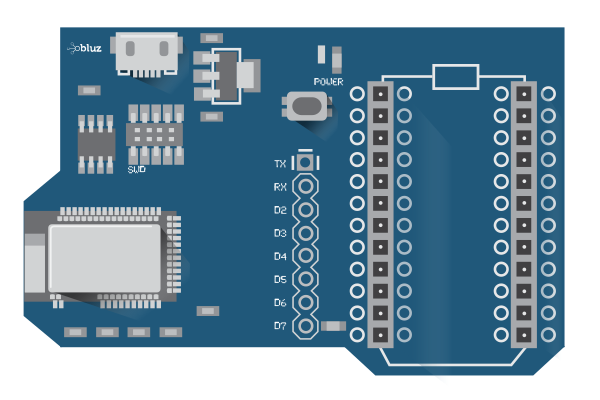 bluz is a microcontroller platform for the internet of things. connect to the cloud and you can control any project or product. with bluetooth low energy inside, you can keep your battery powered devices online at all times, for years. bluz comes ready to connect to the Particle cloud out of the box. you can program and control it from anywhere in the world through a REST API. 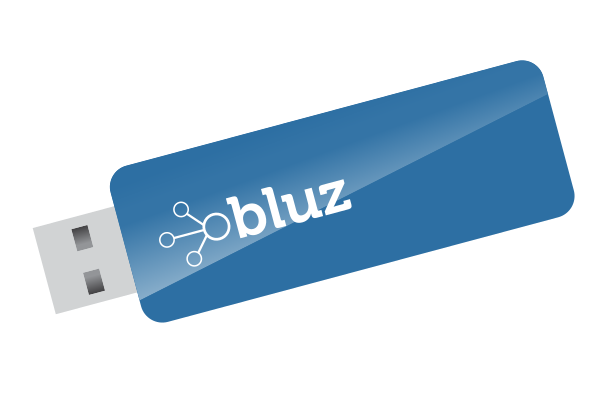 unique to bluetooth low energy, bluz can be paired with Wifi or cellular gateways so that it remains connected at all times, even without a smartphone. 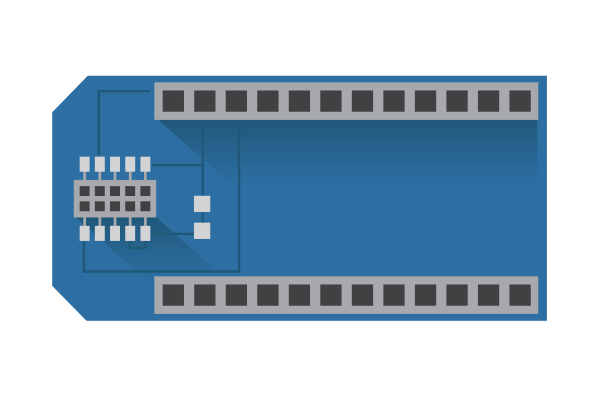 pin compatible with the Particle core/photon. 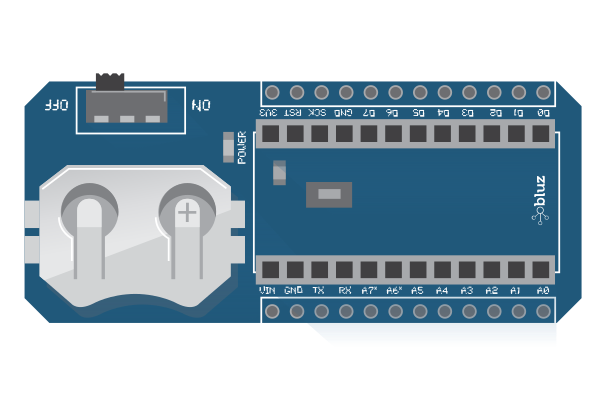 same language as arduino. you'll feel right at home. top-notch development tools, fully open source. program bluz from your laptop... from around the world. using the same encryption used by banks, your devices are always secure. 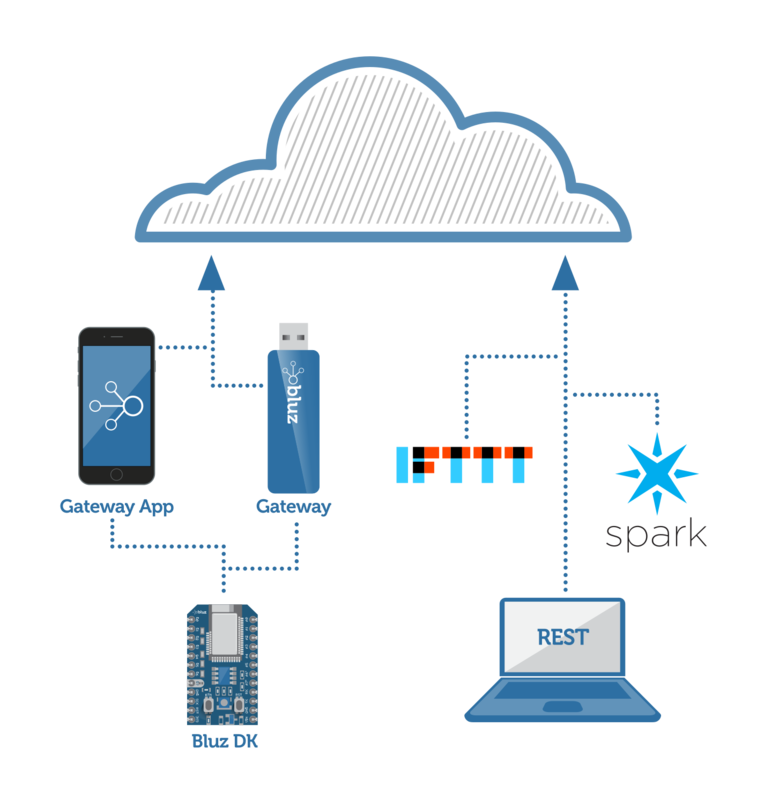 with an enterprise class cloud, control hardware like any other web service.